Providing you the best range of Tripod Turnstile such as Full Height Tripod Turnstile, Half Height Tripod Turnstile and Dual Lane Tripod Turnstile with effective & timely delivery. 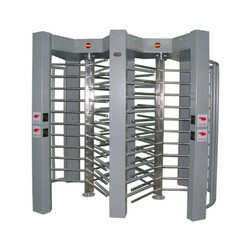 We feel proud to introduce ourselves as one of the foremost organizations of a broad range of Full Height Turnstile that is perfect to be used. 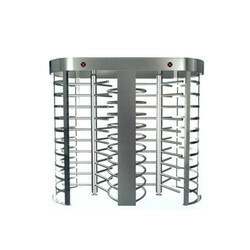 We offer Half Height Tripod Turnstile. 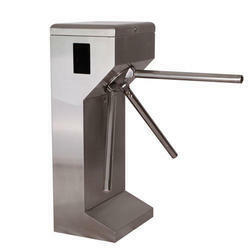 We offer SS Full Height Turnstile.